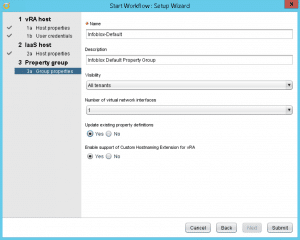 This is Part 3 of setting up the native Infoblox IPAM integration with VMware vRealize Automation. 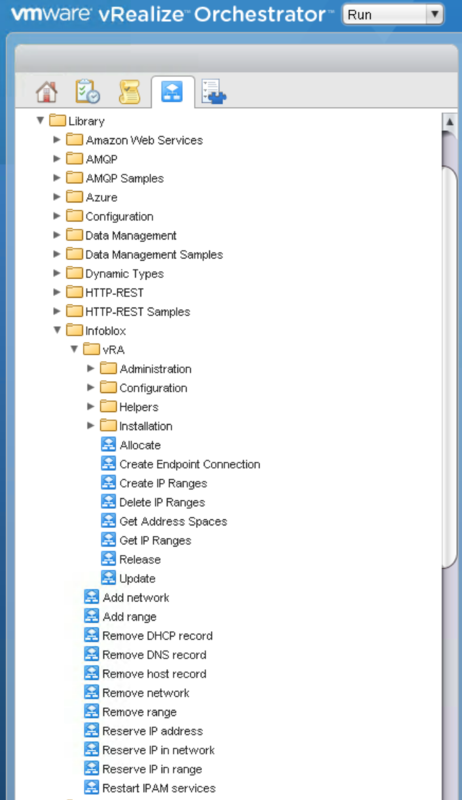 In this blogpost I will show you how to setup the Infoblox IPAM Endpoint in VMware vRealize Orchestrator. 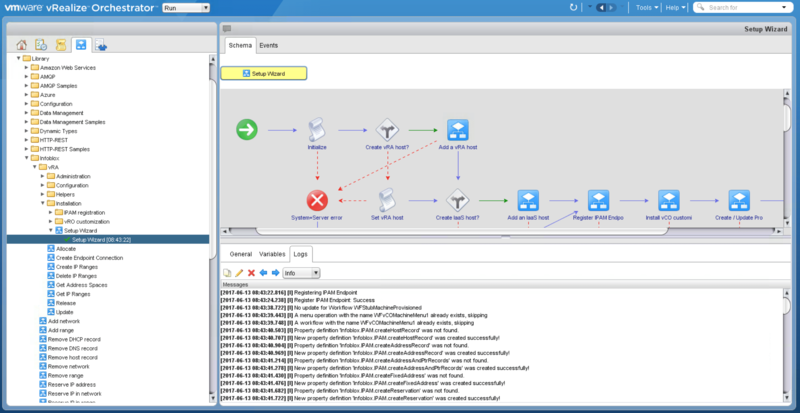 Download the vRealize Orchestrator client from your vRA or vRO server. 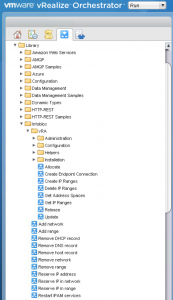 Download and launch the Java Client. Continue through any warnings that may be displayed. Type your user name and password. Click Login. 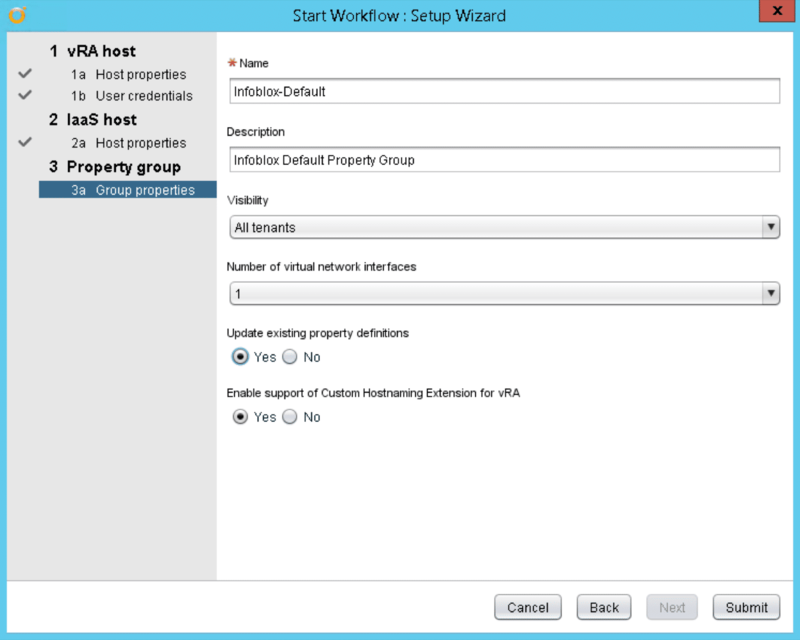 Note: If using Embedded vRO, use the URL https://<vra-appliance-name>. 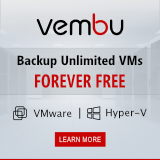 For an External vRO, use the URL https://<vro-appliance-name>. 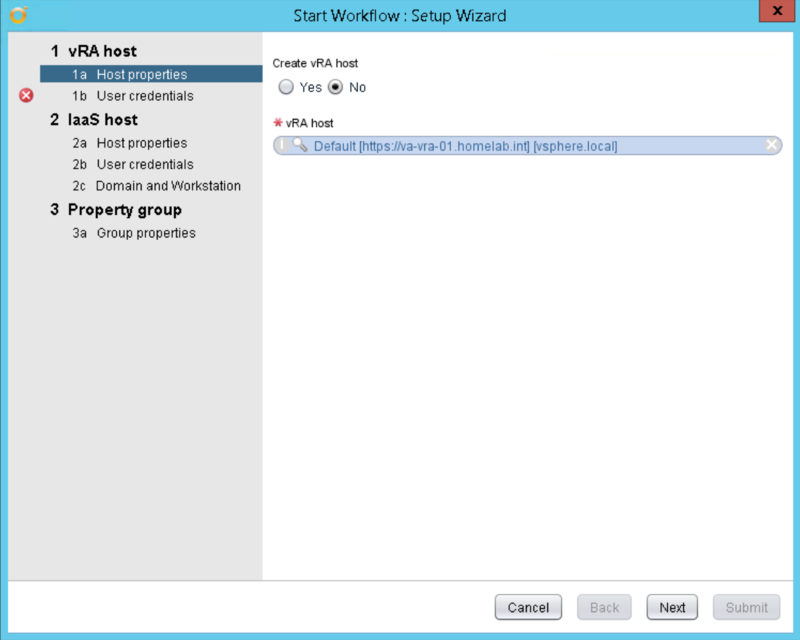 Now that the Infoblox Plugin has been installed, run the “Setup Wizard” workflow to integrate the plugin with vRO. In the Run mode, toggle to the Workflows panel. Drill down into Library -> Infoblox -> vRA -> Installation. 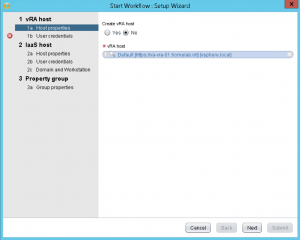 Right-click on Setup Wizard and select Start Workflow. 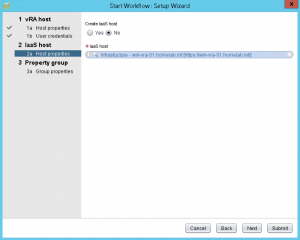 Set the Create vRA host option to No. Click on the magnifying glass (Not set) search bar. 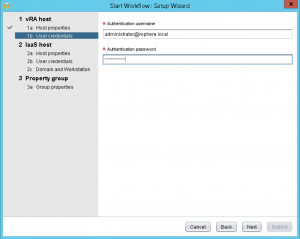 Drill down to and click on the vRA server that you will be using. Click Select. 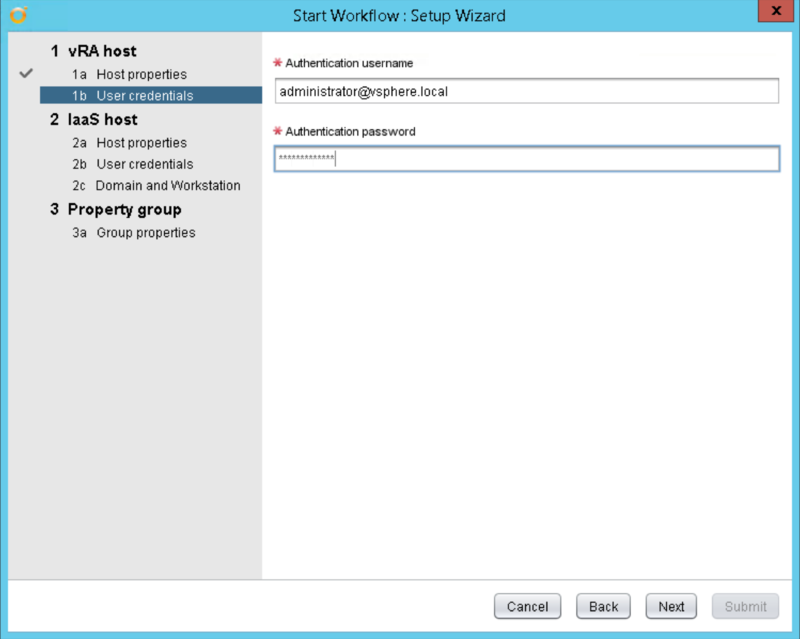 Enter the User credentials for your vRA host and click Next. 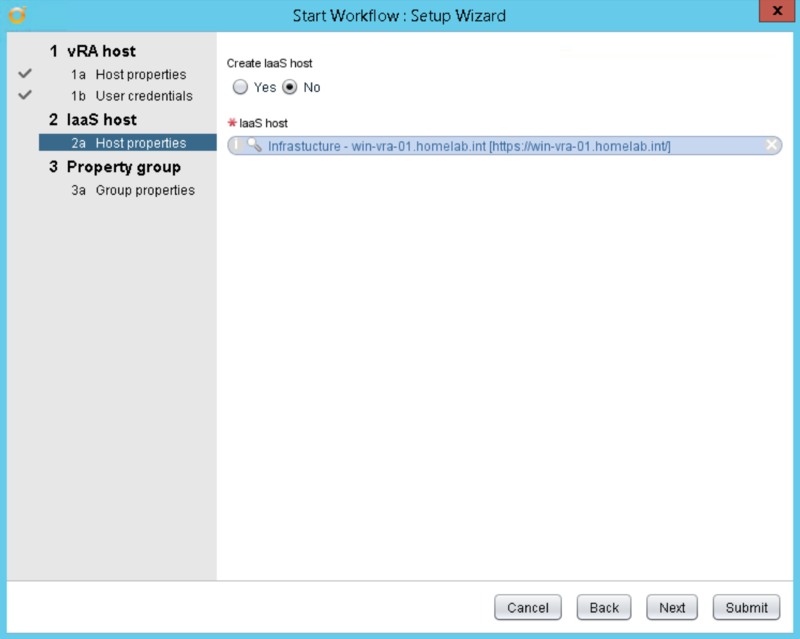 Set the Create IaaS host option to No. 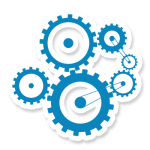 Drill down to and click on the IaaS server that you will be using. Click Select. Update the Group properties as required and click Submit. The workflow will start executing and may take around a minute to complete. Review the logs for the workflow to see the updates that were applied. This is also helpful to review if any errors are encountered. 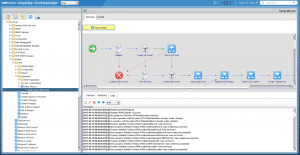 Now, go to Part 4 for how to setup VMware vRealize Automation to use Infoblox IPAM.